If you aren't sure what a cold pressed juice is, you're already behind on the juice frenzy. A cold pressed juice means that there's no heat applied during the process of making the juice. It's a hydraulic press which squashes various fruits and veggies and allows no nutrients to be lost in the process. 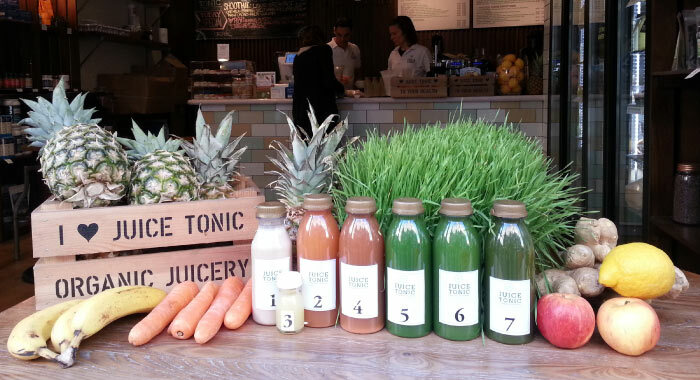 Our team visited some juice bars in London and have come up with the top 5 places to get some juice! There's no reason for us to complain when we are in Joe & the Juice. We love it - especially the "Pick Me Up"! "Blend & Press combines the most nutritious and organic fruits and vegetables with superfoods, herbs and supplements to make our drinks as effective at benefiting health and well being as possible." 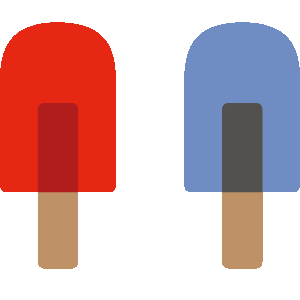 Customers can purchase juice cleanses, juice boxes, or individual juices at the store itself. 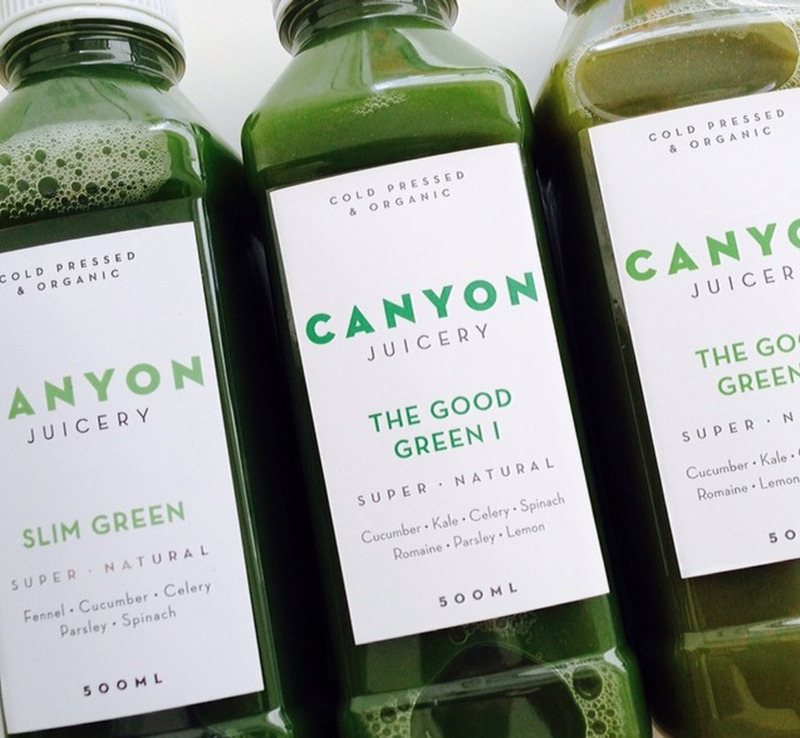 We first discovered Canyon Juicery because of their beautiful packaging. Amy Terry, founder of Canyon Juicery, has created energy boosting cold-pressed juices as well as juices that alleviate stress and strengthen the immune system. A really good green juice in the morning can satisfy our body at least until noon, but sometimes we need some good ole healthy foods to accompany the famous cold-pressed juice! The Detox Kitchen has just that– freshly made cold-pressed juices in the morning paired with colourful delicious salads! Juice Tonic is based in Soho. How is this juicery any different from other juice bars in London? This one in particular is not only organic, but creates its juices using the Norwalk press (Beyonce of the juicer world). 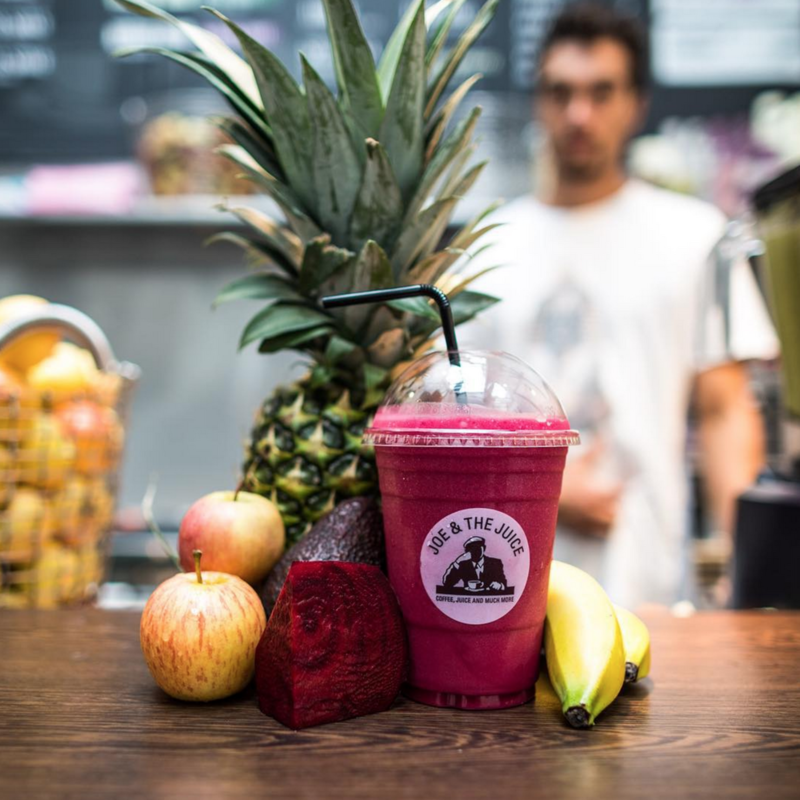 Marco Proietti, the founder, wanted to offer a place for customers to create their own custom juices by mix and matching ingredients on the menu. Yes please!